Speech sound disorders are very common in childhood, affecting at least 6.5% of primary school aged children – around two children in every classroom. Such disorders make children’s speech difficult to understand, in turn affecting social skills and educational attainment. 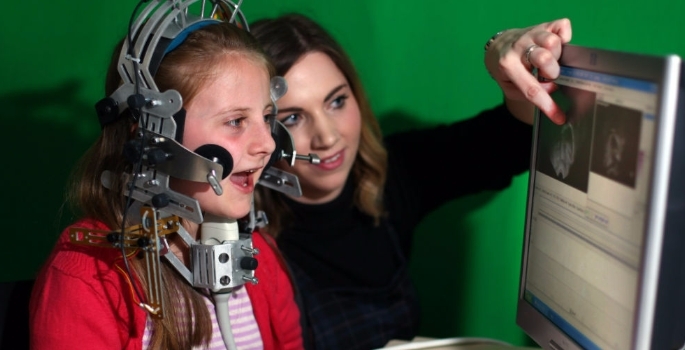 Professor Jim Scobbie, Director of the Clinical Audiology, Speech and Language Research Centre (CASL) at QMU, explained: ‘We’re forging ahead as leaders in this field. We are the main group in Europe for the investigation and development of ultrasound as a speech and language therapy assessment and treatment tool. 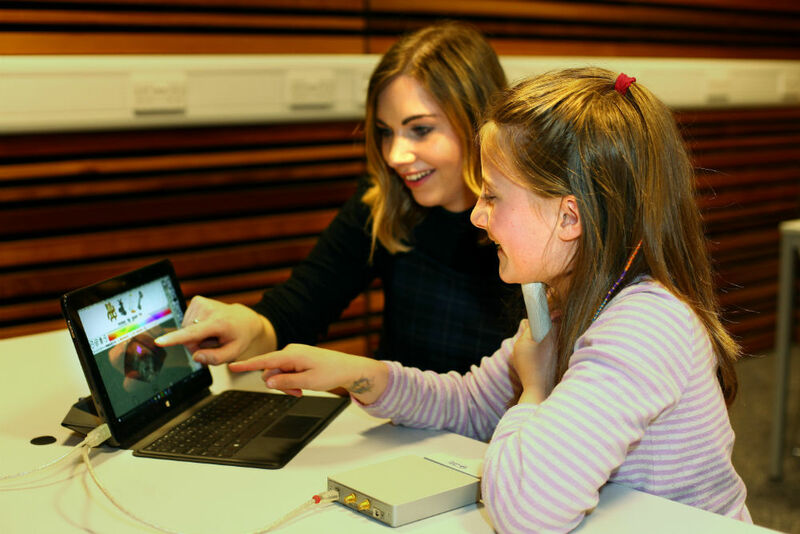 While ultrasound is also being investigated by colleagues in North America and Australia, this collaboration between QMU and the University of Strathclyde is the first in the world to treat such a wide range of persistent speech sound disorders. Rosie’s mother, Anna Pink, said: “We’re really pleased with the significant progress Rosie has made with her speech since receiving help from QMU. The intensive series of speech and language therapy sessions and assessments allowed us to see a rapid change in the quality of Rosie’s speech in a relatively short period.